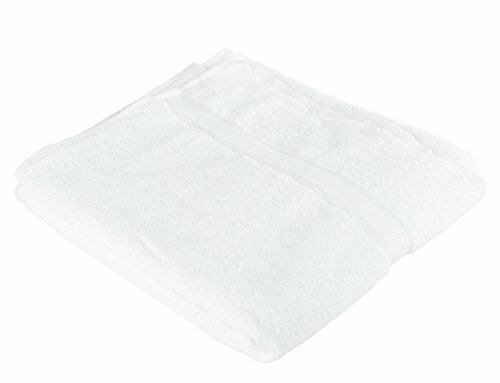 Tired of using rough, non-absorbent, thin, and poor quality Hand Towels for daily use in your home? 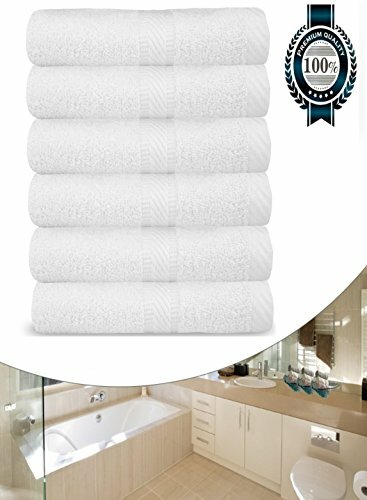 Our White Classic Customer Satisfaction Money-Back Guarantee 100% If you are not satisfied with the Cotton hand towels just return them within 30 days for a full refund. No questions asked, no hassle. Click the Add to Cart button and the two day shipping option to have your 6-Pack Cotton hand towels shipped today and received within two days. 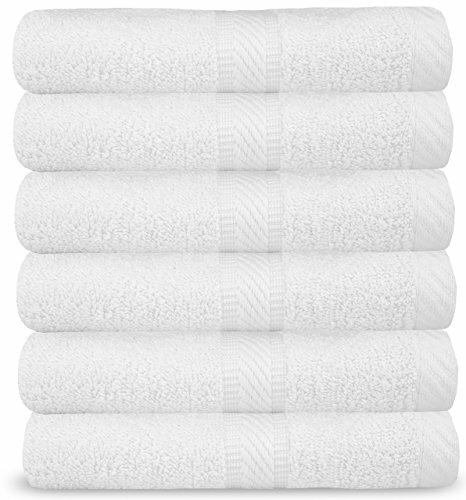 FINEST MATERIAL: Made with 100% Ring Spun Cotton these luxurious white hand towels have a soft and plush feel. They provide maximum absorbency, yet at the same time insure quick drying. Woven on high tech Swiss looms and reinforced with a strong double stitch edge with a classic double dobby on hem borders, they are made of strong material that will not rip or tear. 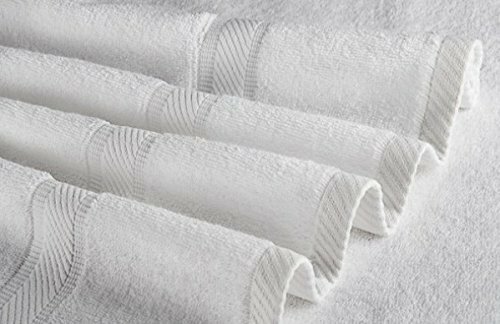 SET OF SIX: With a set of 6 matching towels, and elegant white color, you can use them pretty much anywhere! 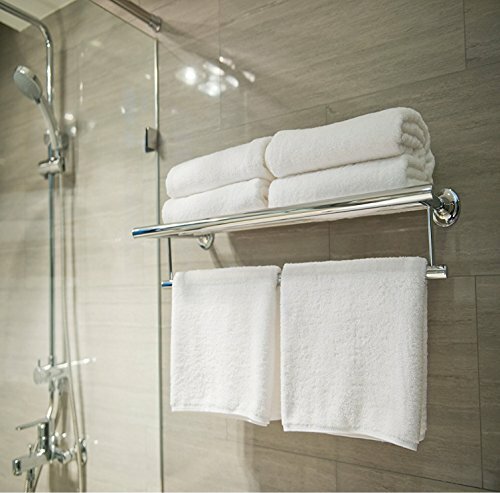 Hang some in the bathroom for a quick wash, put some in your gym bag for when you work up a sweat, or leave some in the guest room for your visitors’ personal use- there is plenty for everyone in this six pack favorite. 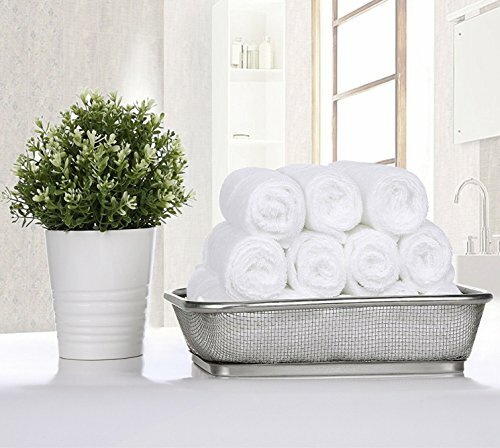 OUR SATISFACTION GUARANTEE – We are sure you’re going to love this White Classic Hand Towels as much as we do, in fact, we are confident to say that if for any reason, you’re not completely satisfied, just feel free to return your order within 30 days and we’ll issue a full refund.